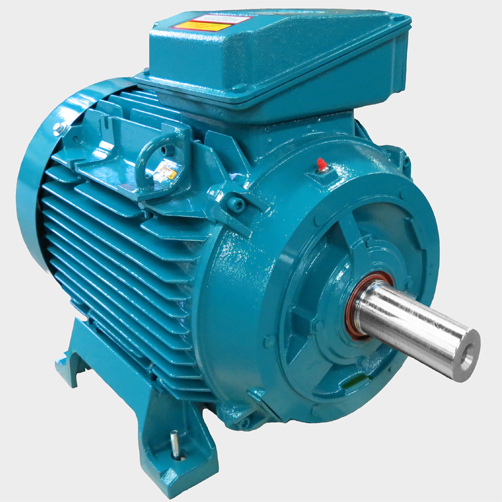 Our electric motors are used in every industrial activity including mining, water treatment, processing and manufacturing where they drive fans, pumps, compressors and conveyors. We offer same day shipping as well as provide 24/7 emergency pick up service. 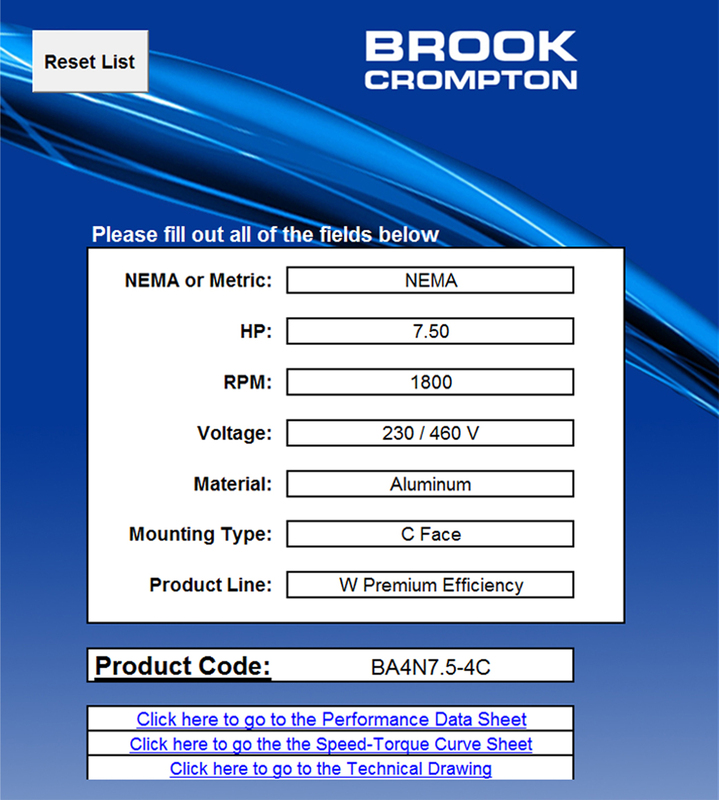 Brook Crompton Motor designs are internationally known quality, reliability and flexibility. 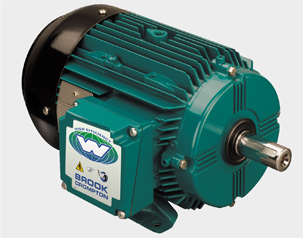 Our in house modification service can quickly customize a standard electric motor providing exactly what you need and when you need it. Call and inquire about this service. Our sales and support staff are knowledgeable and ready to help you answer all you technical electric motor needs.